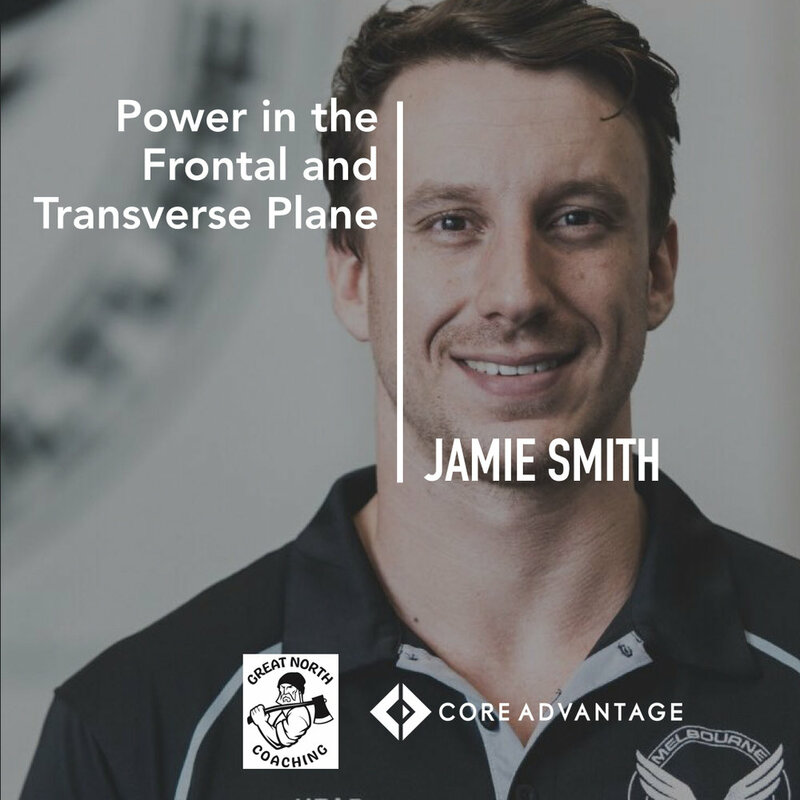 Great North Coaching along with Core Advantage Athletic Development present the inaugural Melbourne Power Summit. A full day of theory and practice talking all things power development, coaching and expression of power in the sporting arena. 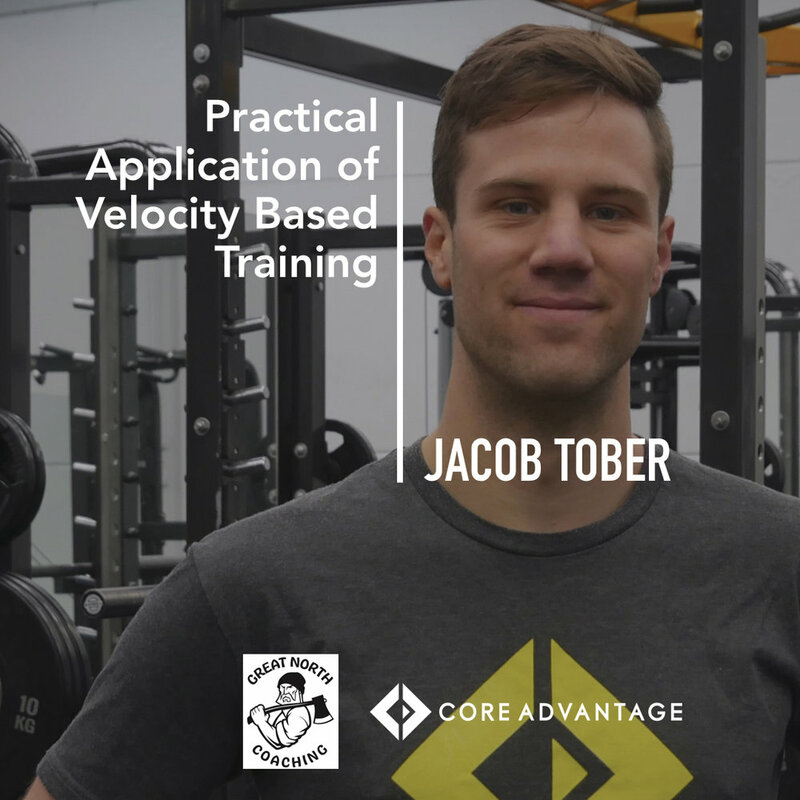 Designed specifically for those working in or aspiring to work in the Strength and Conditioning and athletic development Industry, hear from a diverse and respected group of speakers as they share their real world experience working in Olympic Lifting, Powerlifting, Junior athletic Development and track and field. If you are an Intern, Strength and Conditioning Coach, Power Coach or a Coach who wants to build powerful athletes. We have put together and amazing list of speakers who live and breathe power. Bring gym clothing as there will be practical components and you are encouraged to participate.